And just like that, we’re on the final day of November. New spirit releases are still coming in, just in time for the holidays. American whiskeys are the focus here—most bottled at cask strength. Additionally, Douglas Laing & Co. has a couple of whiskies for you to check out. With Christmas on the horizon, both feature holiday images with each mascot on its respective label. 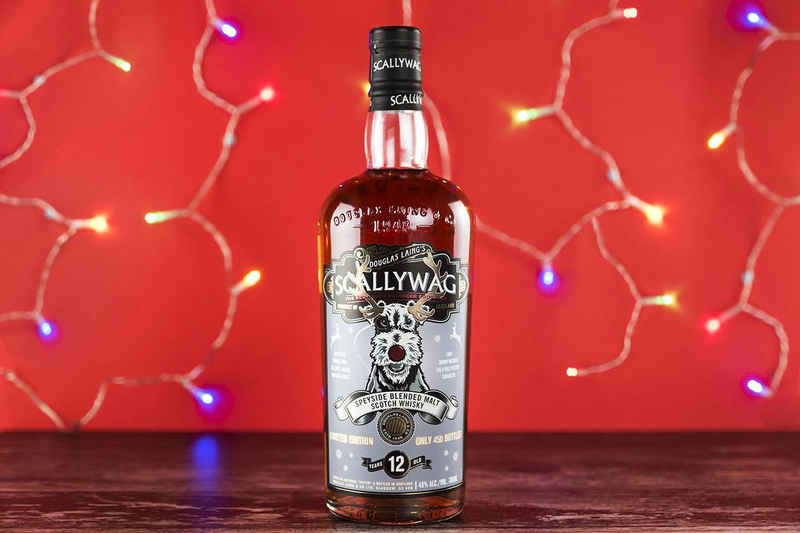 But instead of just slapping a holiday label on an existing product, the brand has created unique, limited-edition versions of its blended malt whiskies. And finally, because we can’t live on whiskey alone, we’ve got a vintage cognac to tell you about—a perfect nightcap from HINE to have next to the stockings hung by the chimney with care. 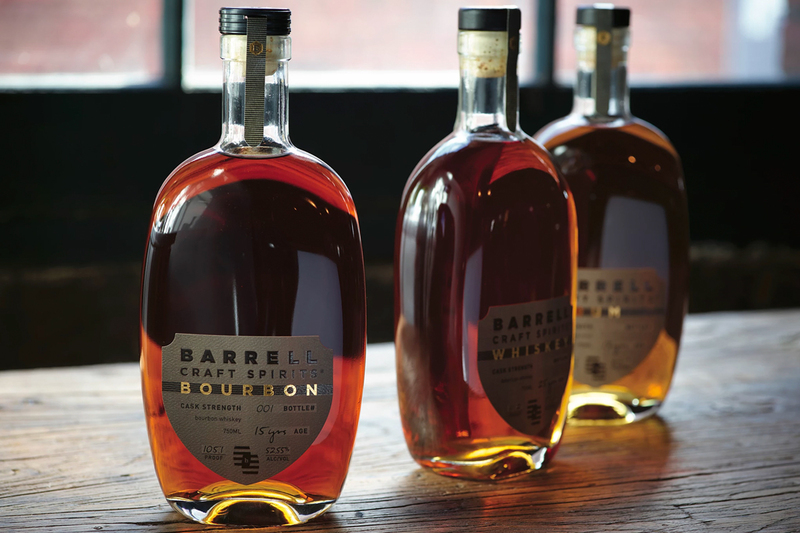 Independent bottler, Barrell Craft Spirits, has introduced a new line of sourced cask strength, limited edition spirits. These are all blended and bottled at the bottler’s Louisville, Kentucky home base. This series complements the bottler’s batch series spirit releases. Available beginning December 2018. Suggested retail prices TBA. Made from a blend of 15-year-old straight bourbon whiskeys distilled and aged in Tennessee, Kentucky, and Indiana. It is bottled in Kentucky at a cask strength of 105.1 proof. Distilled and aged in Indiana, this 25-year-old American whiskey finished its maturation in sercial Madeira casks. Bottled at a cask strength of 111.2 proof. Made from a blend of vintage rums aged between 13-21 years sourced from Barbados, Guyana and Jamaica. It is bottled at a cask strength of 124.2 proof. 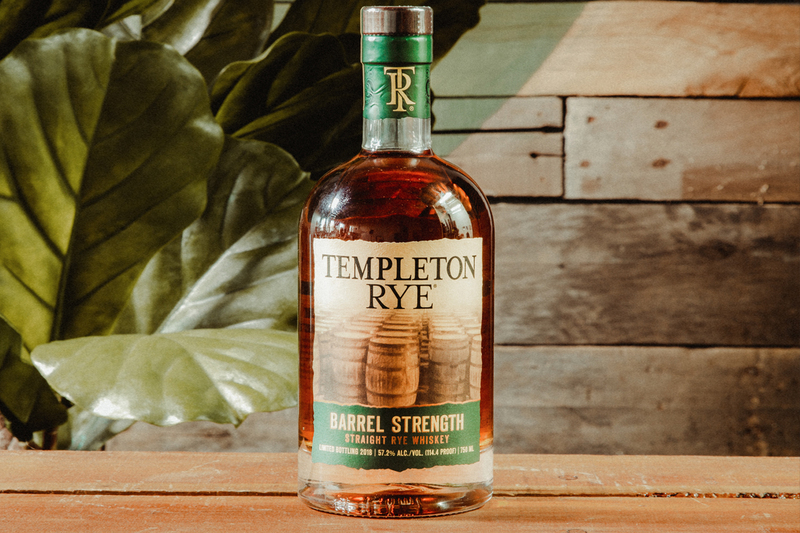 This barrel strength straight rye whiskey from Templeton Rye is bottled without chill filtration at 57.2% ABV. As a straight whiskey, this bottling does not have the added “proprietary formula” as other Templeton Rye bottles have. 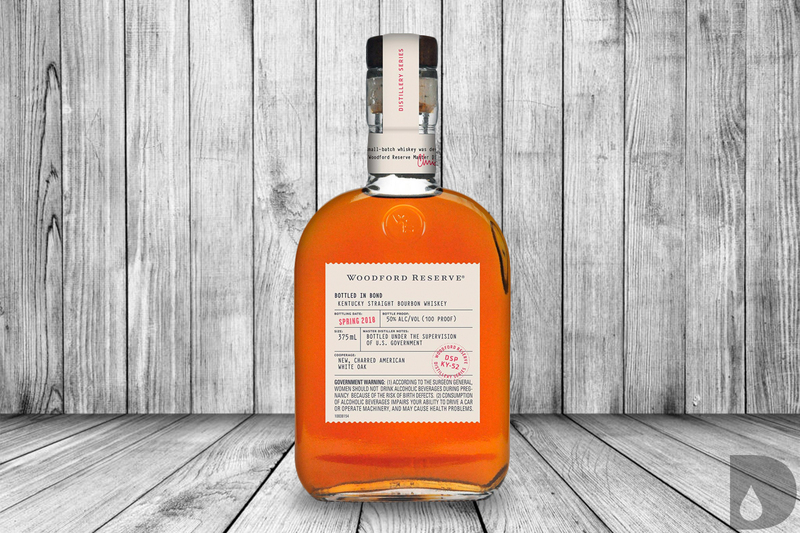 This sourced rye whiskey bears no age statement and is a limited edition addition for the brand announced in late November 2018. SRP $59.99. These blended malt whiskies are available in limited quantities on the bottler’s website or at select retailers, primarily in the UK. This holiday edition from Douglas Laing features the brand’s beloved Fox Terrier on its label donning a red nose. This blended malt features single malt whiskies from Speyside which have aged exclusively in sherry casks for 12 years. 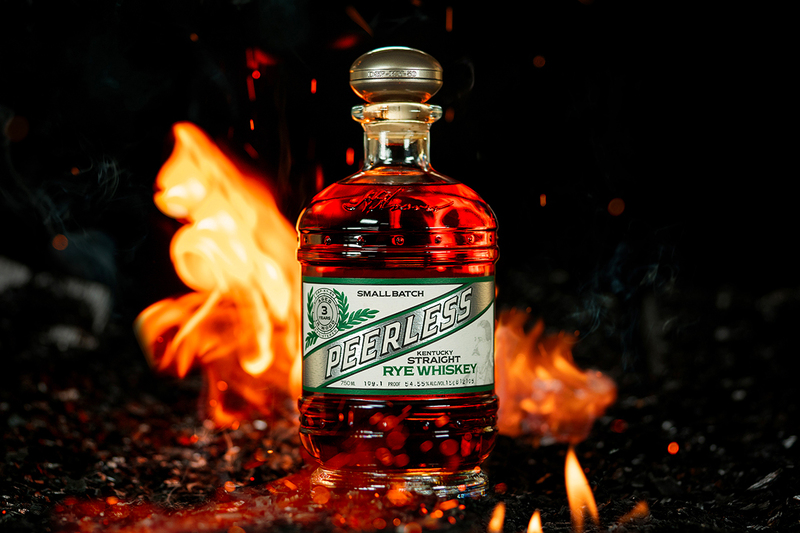 This limited edition whisky is bottled without chill-filtration or added color at 48% ABV. Available beginning December 2018. SRP £65. 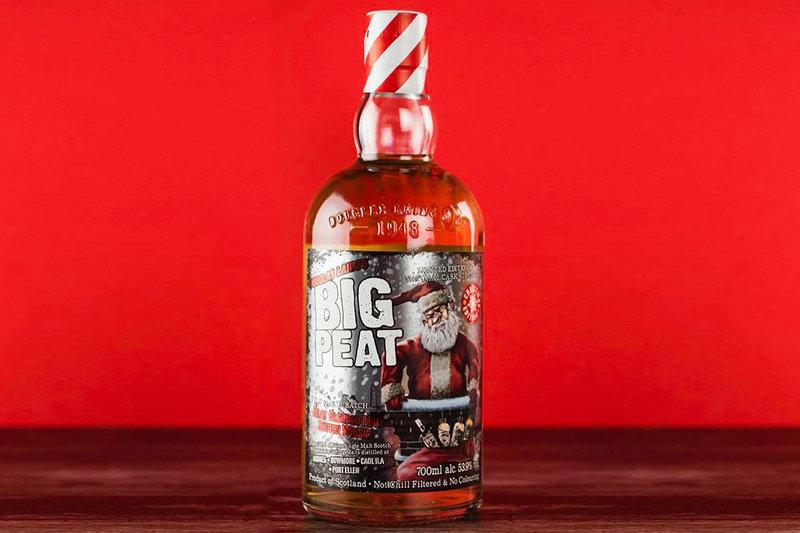 Big Peat Christmas 2018 is the eighth annual holiday release for independent bottler Douglas Laing & Co. This blended malt is made up from seven single malt whiskies from Islay distilleries including Ardbeg, Bowmore, Caol Ila and Port Ellen. It is bottled without chill-filtration or added color at a cask strength of 53.9% ABV. SRP £55. 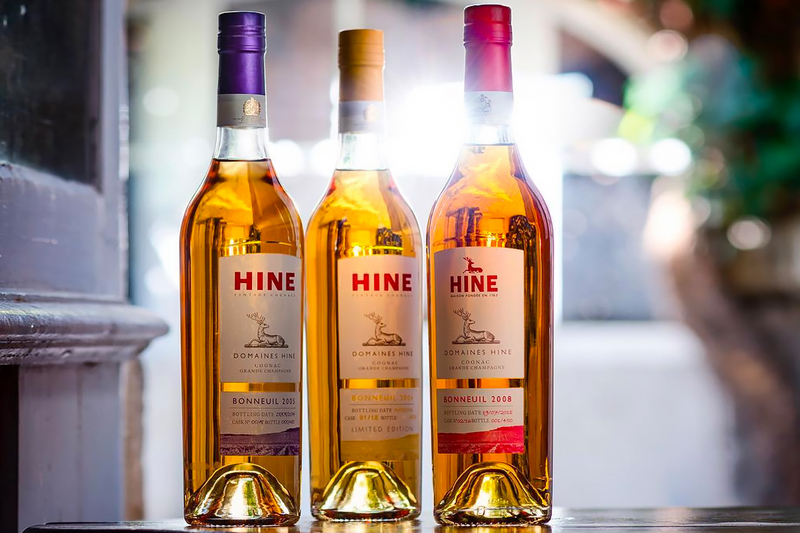 HINE Bonneuil 2008 is the third release in the Bonneuil series, a single vintage, single vineyard cognac from HINE’s own estate in Grande Champagne. This release follows the 2005 and 2006 vintage—the 2007 vintage was deemed “insufficiently expressive”. The 2008 vintage yielded just 16 casks (7,200 bottles) after aging in oak for a decade. The bottle bears the bottling date (19 July 2018), cask number and bottle number on each label. This release is available in the US in November 2018. SRP $139.99.